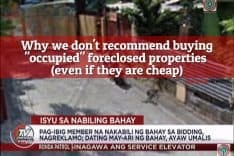 Last March 11, 2013, we went to the Quezon City Registry of Deeds to request for a certified true copy of the TCT of a foreclosed property located in Quezon City, and we were surprised by a memorandum which prevented us from making the request. 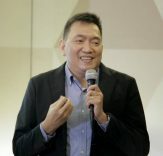 The said memorandum stated that we should have proper authorization, along with proper identification of the authorizing party, in order for us to request for a certified true copy of the TCT (Transfer Certificate of Title). Since they were distributing a copy of the memo to everyone like us, I scanned the said memo and posted a copy below for easy reference for everyone who would need certified true copies of titles of properties located in Quezon City. 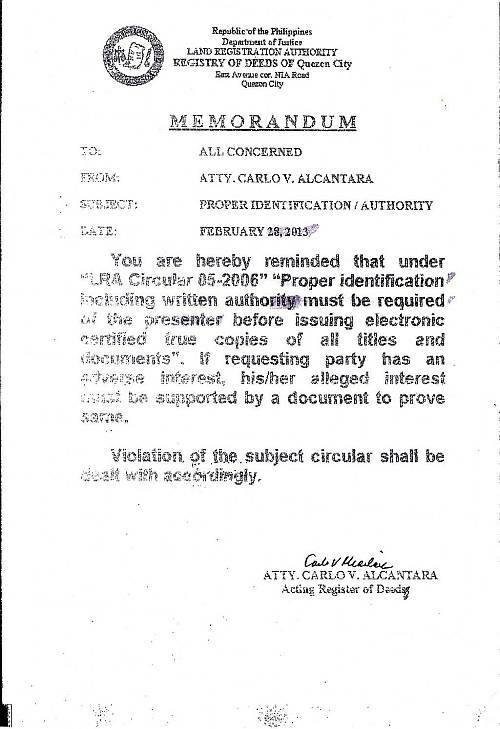 You are hereby reminded that under “LRA Circular 05-2006” “Proper identification including written authority must be required of the presenter before issuing electronic certified true copies of all titles and documents”. If requesting party has an adverse interest, his/her alleged interest must be supported by a document to prove same. Violation of the subject circular shall be dealt with accordingly. I hope this saves all concerned of the trouble of going to the Quezon City Registry of Deeds only to find out that they need to get proper authorization from the owner of a property. With the memo above, you will have to get proper authorization, and a copy of their ID(s) BEFORE requesting for certified true copies at the Quezon City Registry of Deeds. For someone like us who came all the way from Las Pinas City, think of the time, effort, and gasoline which we could have wasted. 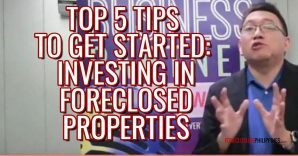 I’m just glad we also inspected a number of foreclosed properties in the area and the 1.5 hour trip from Las Pinas to Quezon City (that’s one way and with minimal traffic!) did not go to waste, although this means we will have to go back to the Quezon City RD one of these days. Keep in mind that after making a request for a certified true copy of a TCT/CCT, you will have to come back again after several days to pick it up… bummer! This is totally understandable for the owner’s duplicate of the title. But how about for certified true copies? What do you think? 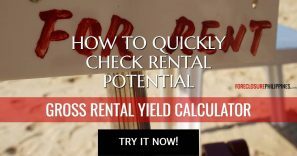 What if the owner of a property does not wan’t to give proper authorization/identification? 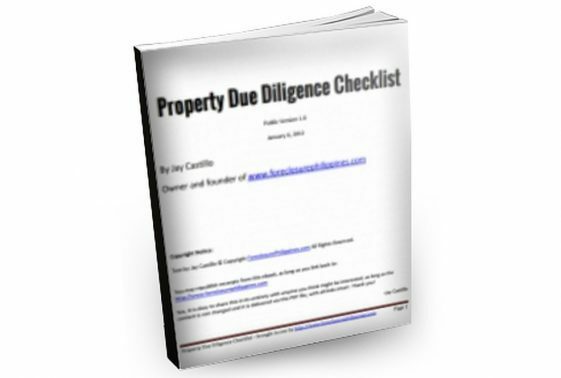 It’s common knowledge that you have to get a certified true copy of a property’s title as part of due diligence. But just in case the owner is reluctant to give you proper authorization and identification, what can you do? 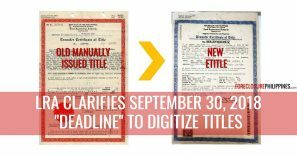 I would suggest you show a copy of the memo above to the owner, and explain that you need the authorization to get a certified true copy of the title as as part of due diligence. But what if they still do not want to give you authorization? Then I guess you have found a seller who does not really want to sell their property, and you can just walk away. Heck, I’ve heard of private sellers who don’t even want to show a photocopy of the title, pretty strange in my opinion… makes me ask “How the heck can they sell that property if they won’t let you do your due diligence?!”. I’m just glad that this is not a problem with banks as they would readily give authorization and proper identification. 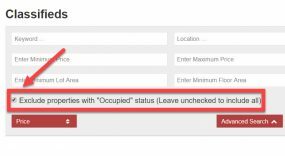 Anyway, if you are doing your due diligence for properties located in Quezon City, better keep this memo in mind and save yourself the hassle… get proper authorization/identification from the owner before making that trip to the QC RD! How about other cities / municipalities? I too wonder if other Registry of Deeds in other cities/municipalities have issued a similar memo. If you know of other RD’s who have implemented something similar, please do let us all know by leaving a comment below. Thanks!